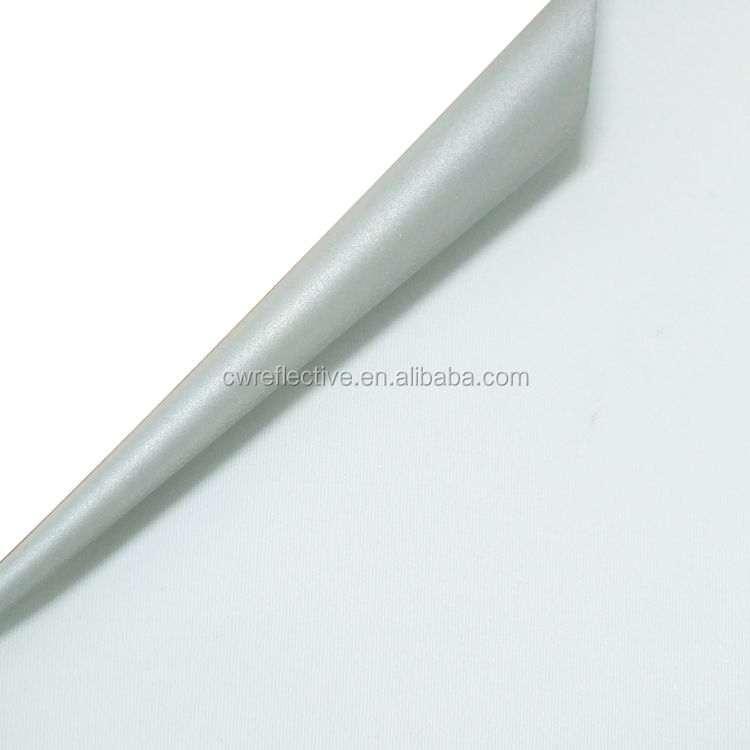 different usage, to satisfy different requirement. 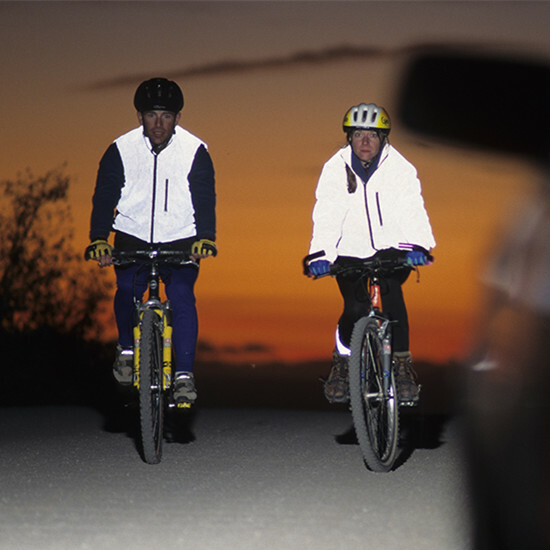 “Lights go” reflective material cares for your safety! 1.We will provide free service on 24 hours. 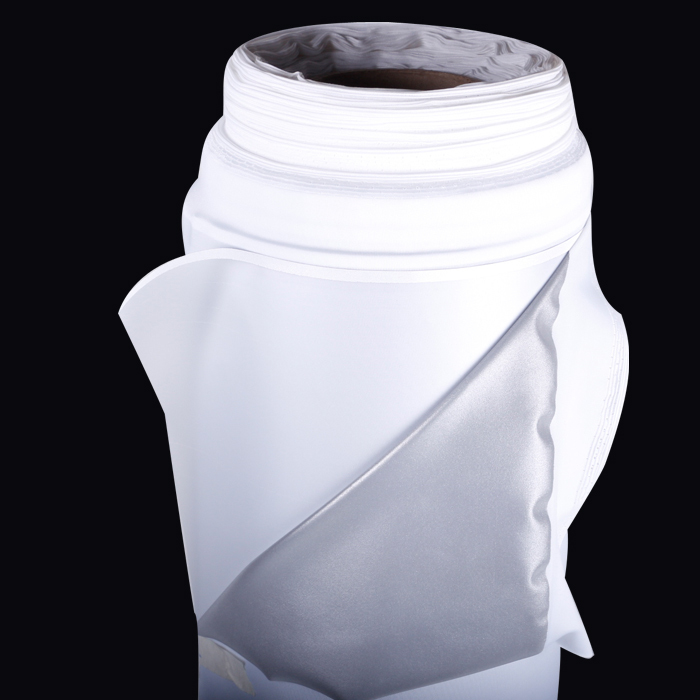 2.We have a complete QC system , and regulary the quality on 24hours. 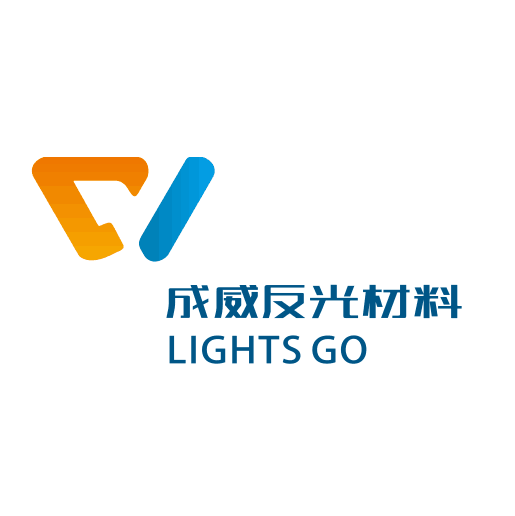 3.We have a specialized foreign trade team , and can provide you the professioanl service . 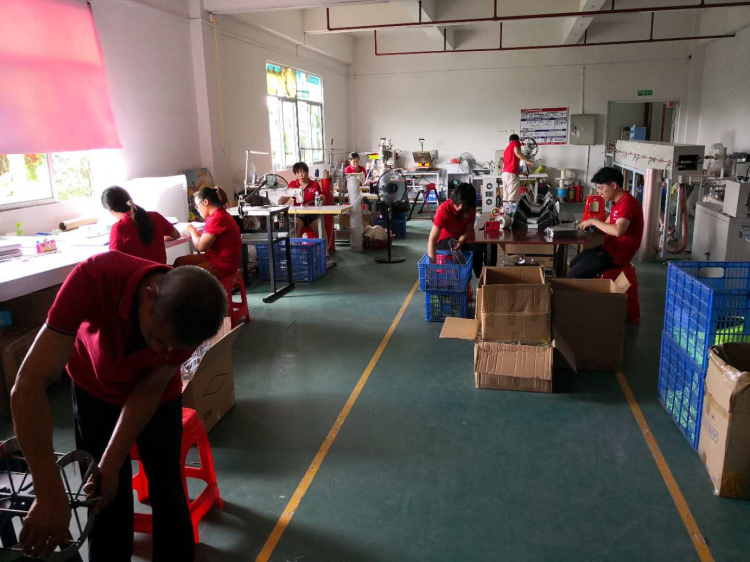 4.We have several sets of the production equipments , can meet your delivery time in time . 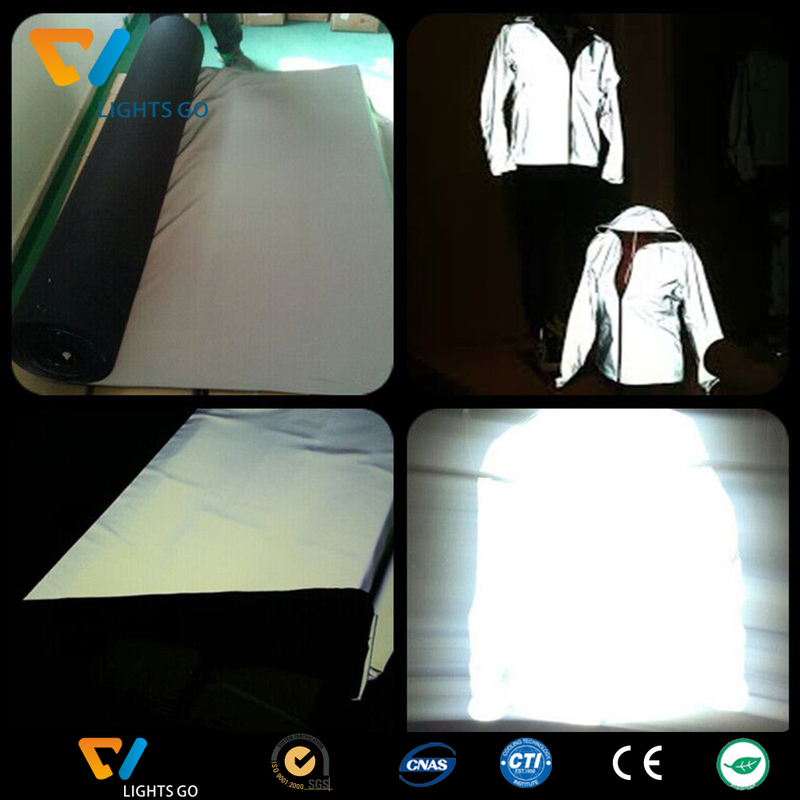 5.We are factory , and can provide the cheap price for you . And have our own production line . 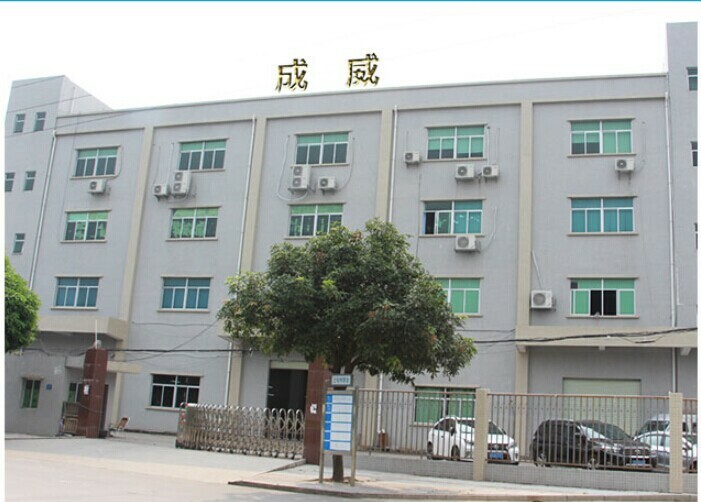 6.Our professional engineer department would provide the best OEM & ODM service for you . 7.Keep delivery time with our best after-sales service for you . 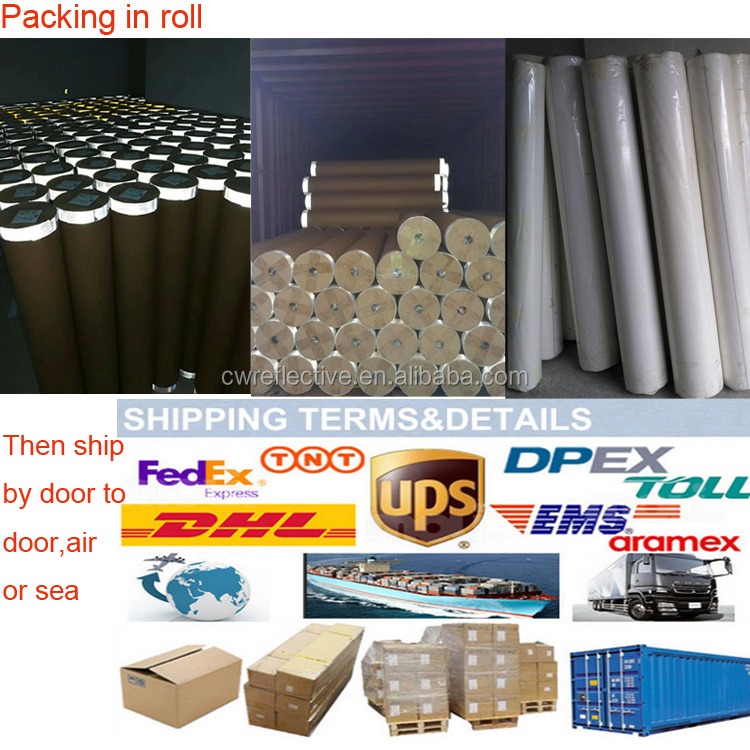 8.Professional shipping deparment can provide safety and convenience service for you . 1. We accept the payment via Paypal, T/T, Western Union, Money Gram,PayPal; 30% deposits; 70% balance before delivery. 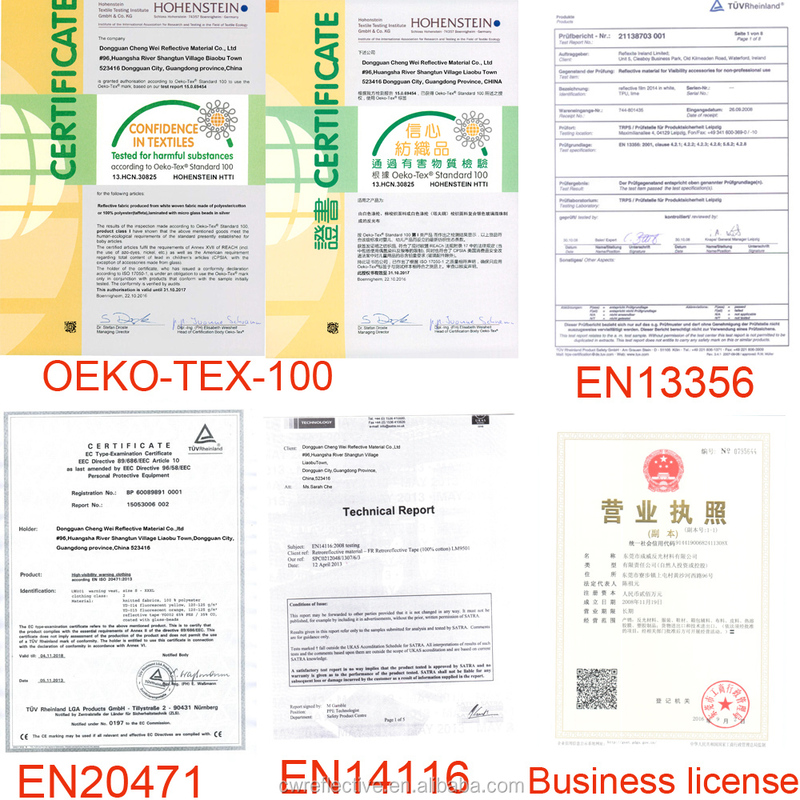 4.OEM Accepted:We provide OEM service. We can produce according to your requirment. 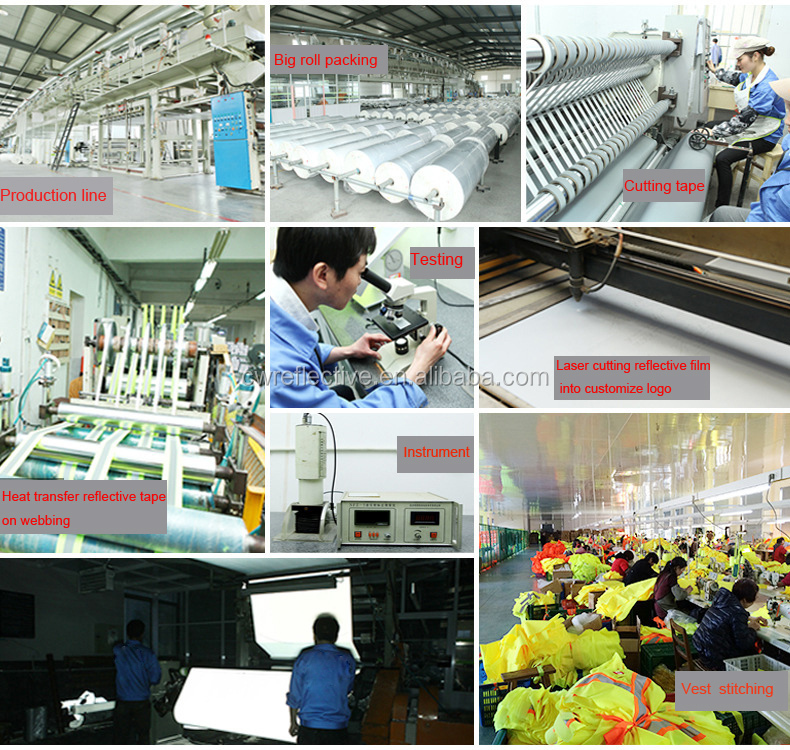 6.Stable Quality: We have strict quality control system. 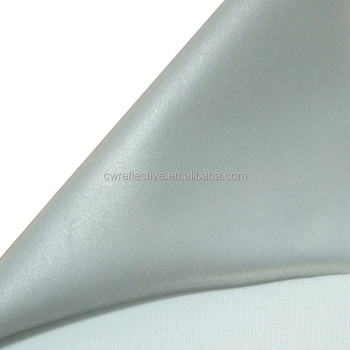 8.Competitive price:We are providing our clients the best quality products with best competitive price. Your satisfaction is our highest honor. Please do not hesitate to contact us if you have any questions. Thanks for your visiting and have a nice day! 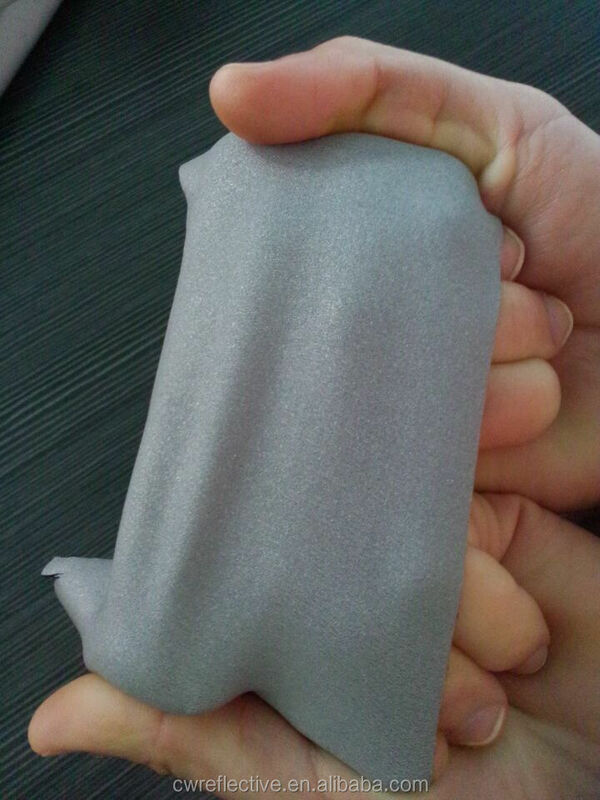 Dongguan Cheng Wei Reflective Material Co., Ltd.